Your home is more then four walls and a ceiling. Your home is where your heart is. It's where you have made all of your wonderful family memories. But when disaster strikes from either a broken water pipe, toilet over flow or malfunctioning water heater you want to make sure you call the restoration experts from SERVPRO of Plano. SERVPRO of Plano understands the importance of a quick response to avoid further damage to your home. SERVPRO of Plano uses state of the art technology and equipment to find the moisture and to monitor how effectively SERVPRO of Plano is removing that moisture from your home. 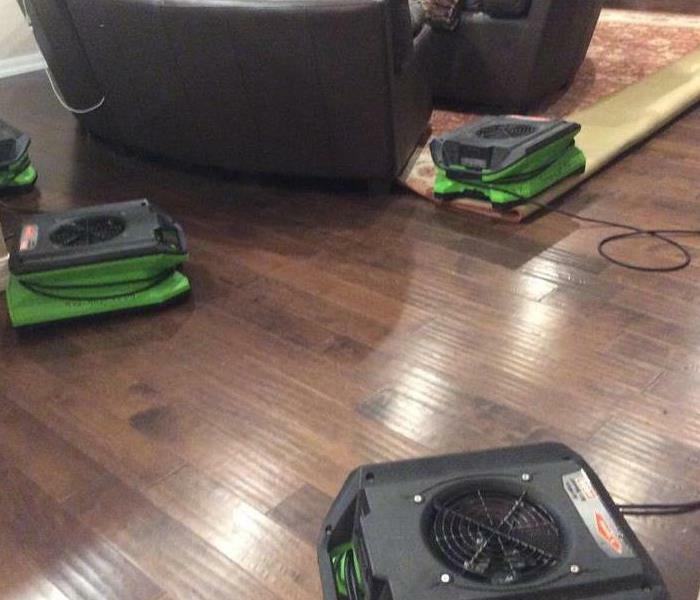 The IICRC technicians from SERVPRO of Plano are skilled water damage restoration specialist. 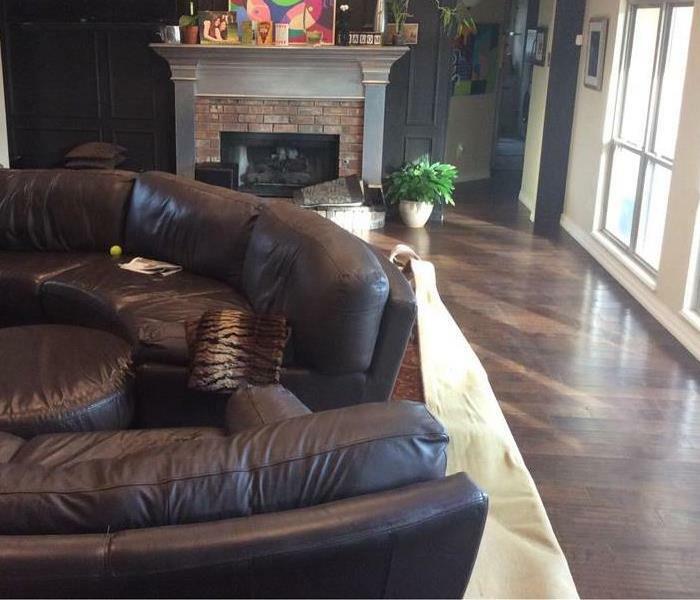 SERVPRO of Plano works with all insurance companies to make your claim as smooth as possible. SERVPRO of Plano is available 24 hours a day 7 days a week 365 days a year. We live and work in this community too; we might even be neighbors. As a locally owned and operated business, SERVPRO of Plano is close by and ready to respond to your flood or water damage emergency. We are proud to be an active member of the Plano community and want to do our part to make our community the best it can be.